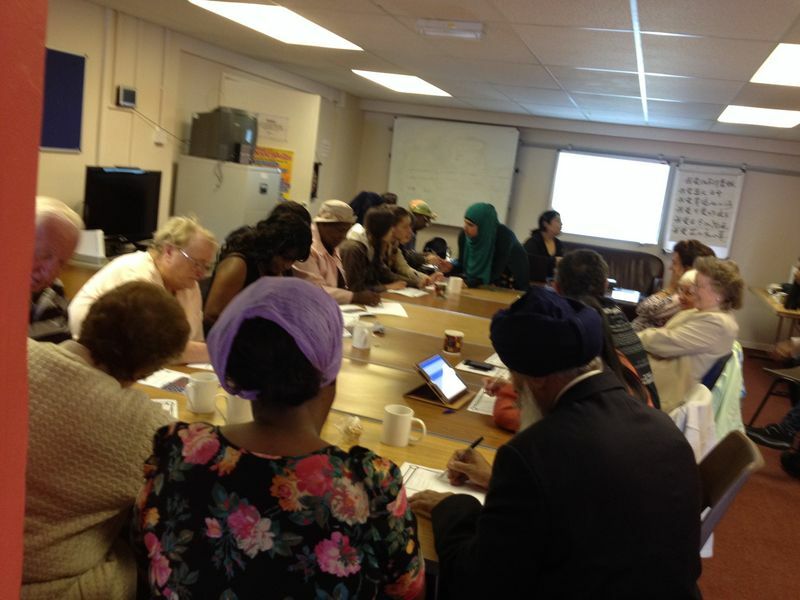 On the 26th June we held an event at the HOPE centre Heath Town. This again was part of our project under the Near Neighbours programme. There was a really good attendance and we looked at some of the issues that tenants face on their estates.